Do you want to look strong? Intelligent? Sophisticated? Classy? Laid back? The answer is all in the outfit. The way someone dresses can be a personality identifier, and first impressions truly make a difference when dealing with clients and future employers. Public perceptions impact the way people interact. Like with many other professions, PR pros have to be conscientious about their appearance. 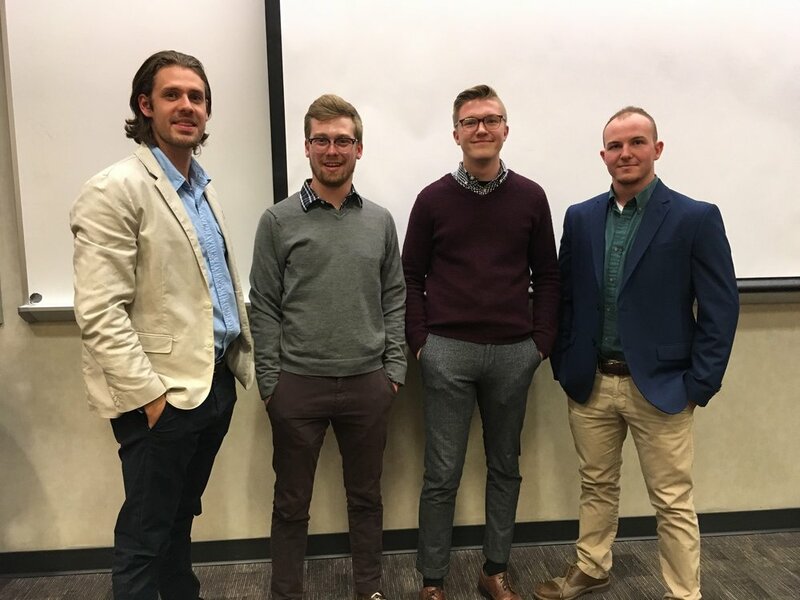 GrandPR staff Tom Crawford, Evan Clark, Hunter Burin, and Riley Holbrook pose for the camera to show their take on business casual attire. Different work environments have various approaches to attire in the office. Dressing like a professional can have a variety of definitions, ultimately ranging based upon a company's requirements. In order to fit in with the culture of the environment, following examples of management’s attire is one way to uncover how to fit in. 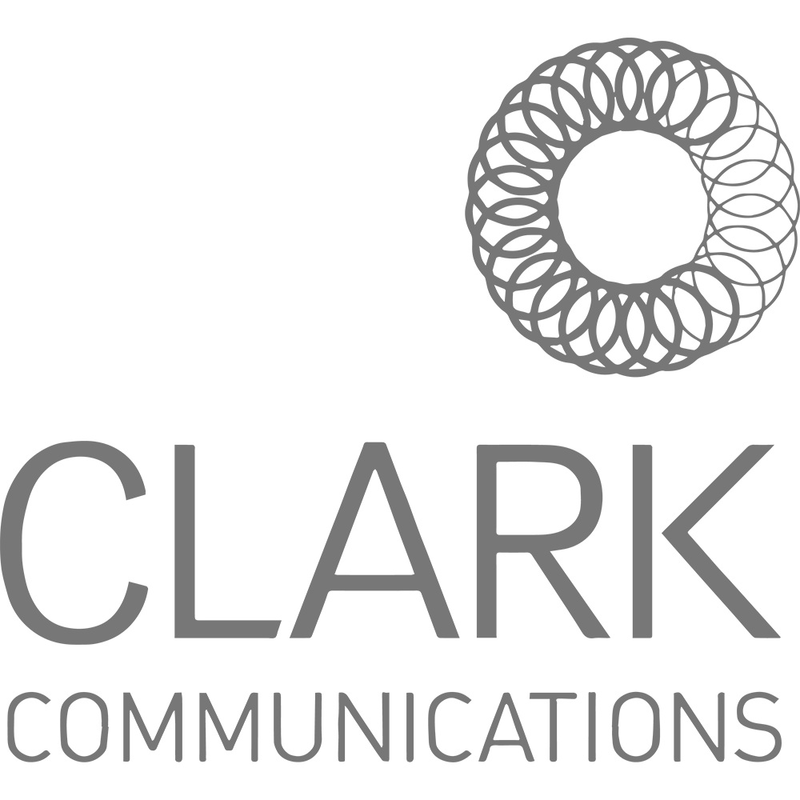 For example, in a smaller company the dress code may be more casual, while larger corporations may be strictly business. Dressing according to peers in the workplace is one way to identify with the environment, according to PRdaily. The phrase “dress to impress” flashes to mind when thinking about the trends in different PR professionals’ attire. Most individuals in the PR industry thrive upon self-expression. What someone wears says a lot about who they are. Varying activities may require varying kinds of professionalism, but professionalism is key whether it’s more casual or business oriented. Professionals are required to utilize their knowledge on the importance of representation in all aspects of their career. Though branding is one of the skills PR pros have, they also must know how to brand themselves. For example, integrating pops of color in professional clothing can show an artistic side. 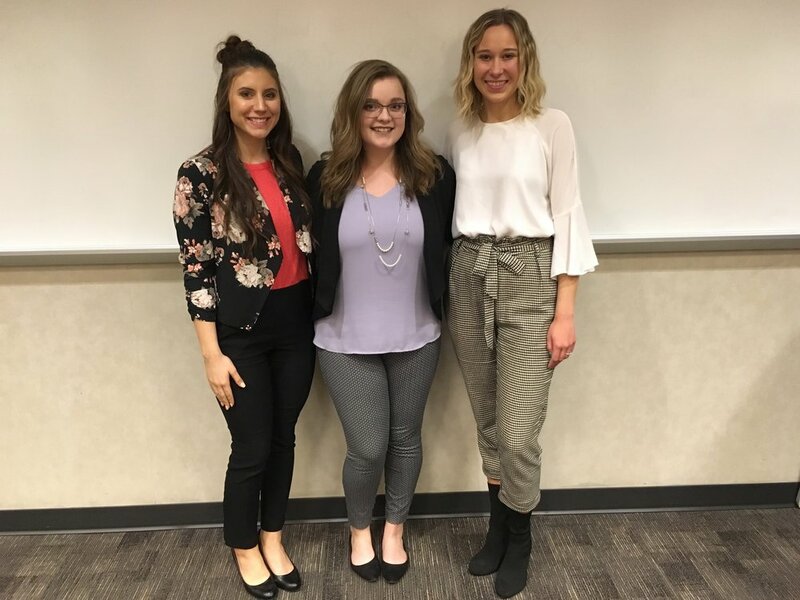 Kelsey Pardue, Adrienne Cooley, and Bri Olson of GrandPR modeling their professional looks at a recent meeting. So how do you dress like a PR pro? The best bet is to dress to impress. When it comes to the work environment, don’t be afraid to show some personality, but be conscientious about how you come across. Dress like you want to be taken seriously. Remember that how you dress represents your personal brand. Courtney Fogle is a sophomore studying Advertising and Public Relations. She enjoys being a member of the Alumni Relations Committee for the APR program and an account associate at GrandPR. Courtney is a singer-songwriter, with hopes to combine her love of music and PR so that she can work in the music industry managing artists and their brands. In her free time, you can find her listening to music or taking pictures of her cat, Oliver.